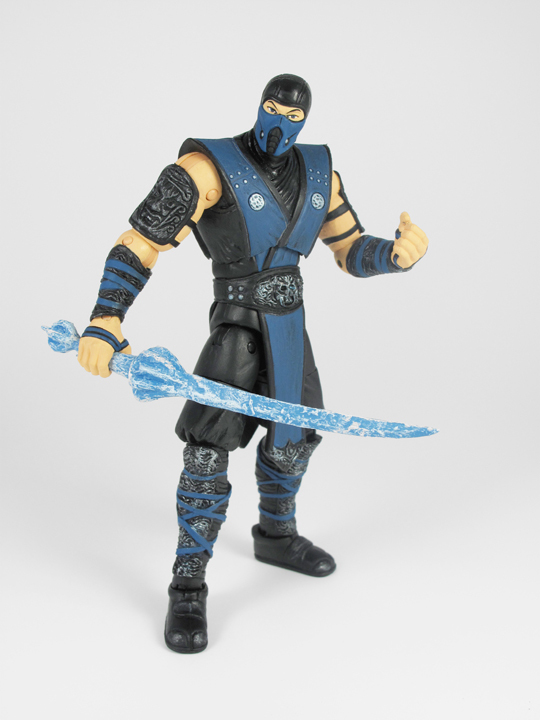 The new Mortal Kombat game, which has been a bit of hit, has spawned this line of action figures from Jazzwares, which should be shipping later this year. The first line features four fighters - Sub-Zero, Johnny Cage, Scorpion and Johnny Cage - with each standing around six inches tall. - My god they look terrible. If they'd done Mileena, Jade, Kitana and Sindel instead, they'd sell out in minutes. Oh god... they are shocking..
Yeah they look like crap!